Surprisingly, architecture and location are two of the main reasons local Frappuccino enthusiasts travel to different Starbucks across Japan. Now, Starbucks has announced two new stores that are set to open at two of the country’s most popular tourist spots: Miyajima and Dogo Onsen. 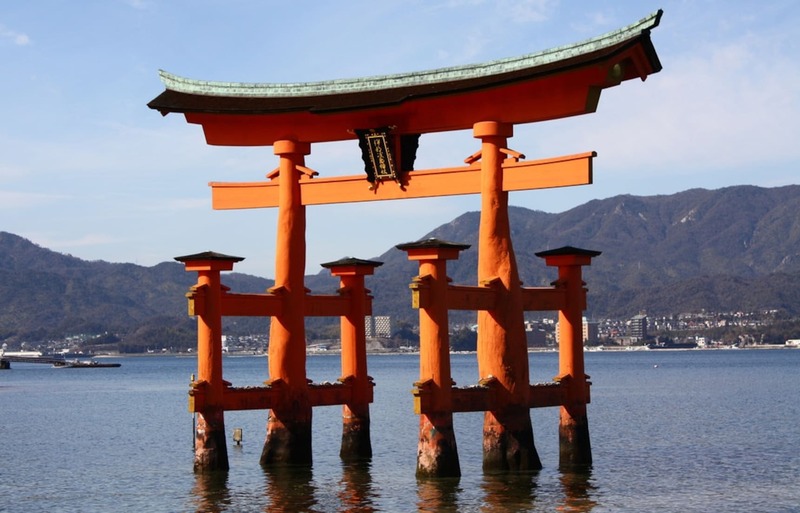 Miyajima, which goes by the official name of Itsukushima, is an island located off Hiroshima Bay best known for its beautiful floating torii gate, which is set off the shore of Itsukushima Shrine, a UNESCO World Heritage Site. According to Starbucks, their new location on the island, accessed by a 10-minute ferry ride from the mainland, is a first for the company, as it’s the only Starbucks in Japan that requires a boat trip to get there. 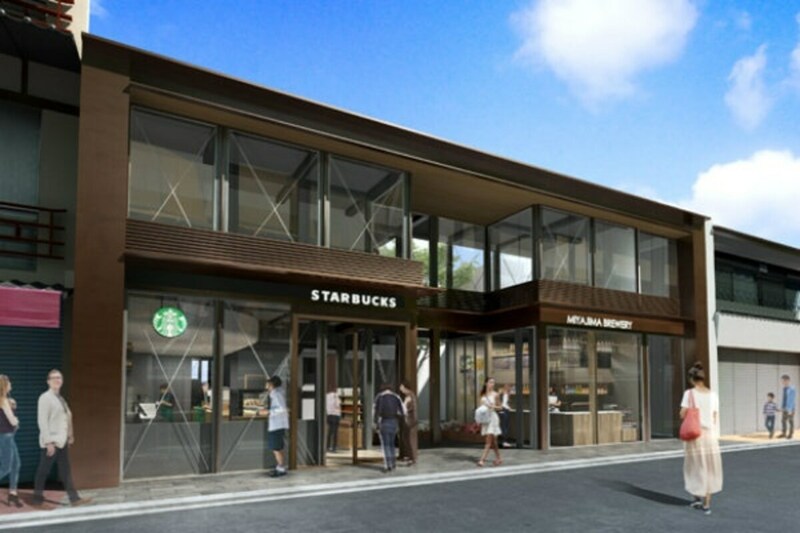 The new Starbucks will feature wood panels and large glass windows, and with the local Miyajima Beer company opening up a brewery restaurant in the same building, this looks set to become one of the most popular—and crowded—spots on the island for visitors. Miyajima is known as one of the Three Views of Japan, along with Matsushima’s pine-tree clad islands in Miyagi Prefecture and the Amanohashidate sandbar in Kyoto. The new Starbucks location allows customers to bask in the famous scenery, with large windows and a balcony that looks out to the floating shrine gate and the inland sea. Ponyo: Coming to a Tasty Treat Near You!